Gone are the days of Insta-stalking the Kardashian sisters and wishing you had their outfits—get your wallets ready, because you'll be able to shop Kendall and Kylie Jenner's clothing line in the Philippines starting this week! 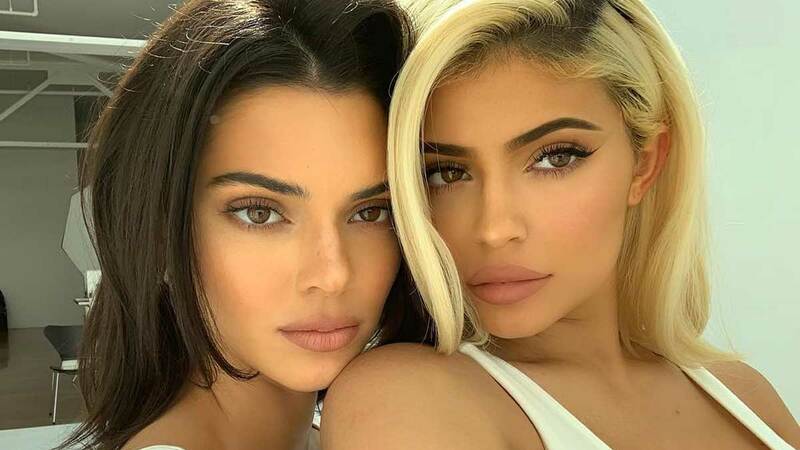 Their brand, aptly named Kendall + Kylie, will initially be available at Case Study in Bonifacio High Street Central, Taguig on December 7 and 8, 2018. On December 10, 2018, the brand will be available at The Rail outlets (Check out the store locations here). With items starting at P899, Kendall + Kylie carries sports luxe (popper trousers, cold shoulder tops, and crop tops) and athleisure (A-line mini-skirts, wide leg trousers, off-shoulder tops, woven blouses, and puff sleeves), incorporating the different styles of the two sisters. Good news for girls who love black and white palettes, too—the collection will mostly feature these two colors with pops of red, yellow, orange, and hot pink. Stay tuned for updates, and if you'll excuse us, we'll be readying our wallets for the days to come!